4. Don Henley and Glenn Frey are members of which band? 7. 4. 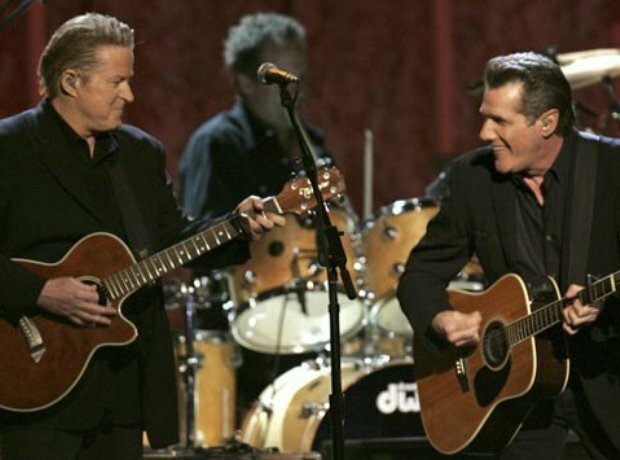 Don Henley and Glenn Frey are members of which band?